PowerFeed LawnFeed is an organically enriched granular lawn food incorporating Troforte microbe technology. Promotes healthy growth and colour in all lawns. Boosted with seaweed for strong root development to thicken lawn and replace ugly patches. It also reduces stress from heat, drought and foot traffic. Adds beneficial microbes to help improve the soil structure and helps lawns access nutrients within the soil. W/W: Nitrogen (N) 13.0%, Phosphorus (P) 0.4%, Potassium 4.0% plus potent quantities of biologically active trace elements. PowerFeed LawnFeed with Troforte Technology delivers a dynamic blend of slow and quick release of nutrients to all lawns including Buffalo. It boosts health and growth by providing a balanced range of nutrients and trace elements. 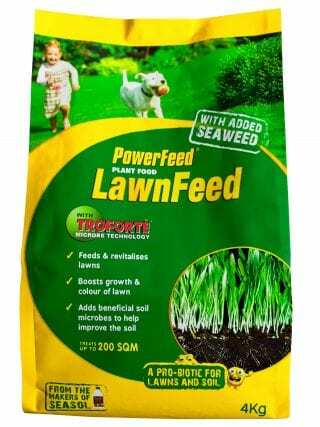 PowerFeed LawnFeed with Troforte Technology is boosted with seaweed to stimulate the root system to thicken grass and replace ugly patches within the lawn. 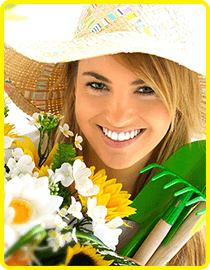 It also reduces stress from heat, frost, drought, pests and diseases and foot traffic. It also contains granules organically coated with up to 24 strains of Australian cultured, beneficial microbes. These microbes work by improving the soil structure and helping lawns to access nutrients within the soil. PowerFeed LawnFeed with Troforte can be used at any time of the year depending on the variety of lawn. Generally one application at the start of spring, summer and autumn is recommended. During the growing season, best practice is to apply every 4-6 weeks. 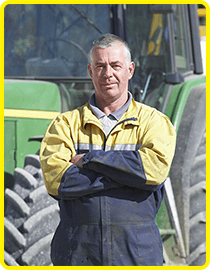 Apply 20-30 grams of PowerFeed LawnFeed per square metre to established lawns. Ensure even distribution via hand or lawn spreader. Note: Do not use on turf that is less than 6 weeks old. Use an application of Seasol the Seaweed solution concentrate at 50mL per 9 litres every 7 to 10 days while establishing. Most Seasol & PowerFeed stocked, please contact your local store for specific products. Not to be taken. This product is a blend of naturally occurring ingredients and may have dust at times due to handling beyond manufacturer’s control. It is recommended to wear a mask during application. Wash hands after use. 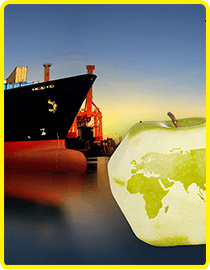 This product is safe to use on all edible plants. Wash all edible plants before eating. Privacy | Disclaimer | ©2019 Seasol. All rights reserved.